Ensure your campaign is using the Ryuutama character sheet. Once you are using the correct character sheet, Then, copy the script's code, paste it into a new script in your campaign's API Script Editor, and save your changes. 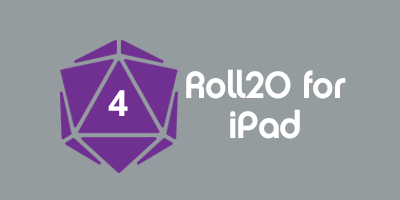 At the time of this writing, Roll20 does not support critical calculations with multiple dice. The dice must be treated as separate rolls in order to check their individual values in order to calculate whether a critical success or fumble was attained. As a result, it is impossible for the character sheet to total up the result of checks in which critical successes and failures are also being calculated. This script is meant to fill that gap by capturing chat events that are the result of skill checks (specifically, chat events resulting from rolls made with the skillCheck and accuracyCheck roll templates defined on the Ryuutama character sheet), retrieving the dice results and modifiers, summing them together, and finally posting a new message in the chat window on the character's behalf with the total result of the roll. This page was last modified on 24 January 2016, at 05:01. This page has been accessed 1,740 times.